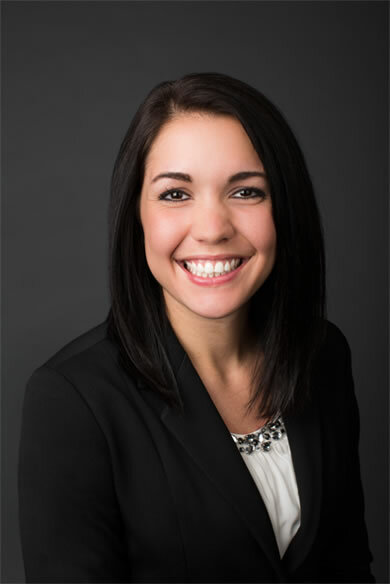 Dr. Kelly Kohler-Gartner was born and raised in Bismarck, ND and graduated from Century High School in 2008. Dr. Kohler-Gartner studied at Northwestern Health Science University before completing her B.S. in Human Biology and her Doctorate of Chiropractic. She worked at Southridge Chiropractic prior to attending Chiropractic school and enjoys serving the Bismarck-Mandan community. Dr. Kohler-Gartner has experience working with patients of all ages, but has special interest in treating infants and mothers throughout pregnancy. She is certified in the Webster Technique. Dr. Kohler-Gartner is a proud member of the American Chiropractic Association and North Dakota Chiropractic Association.